Karen Ishizuka’s new book, “Serve the People: Making Asian America in the Long Sixties,” tells the history of how and why the double consciousness of Asian America came to be. It will be released by Verso Books on March 1. Ishizuka’s vivid narrative reveals the personal insights and intimate stories of movers and shakers as well as ground-level activists. Drawing on more than 120 interviews and illustrated with striking images from guerrilla movement publications, the book evokes the feeling of growing up alien in a society rendered only in black and white, and recalls the intricate memories and meanings of the Asian American Movement. Ishizuka is a Sansei who was part of the Asian American Movement in Los Angeles. 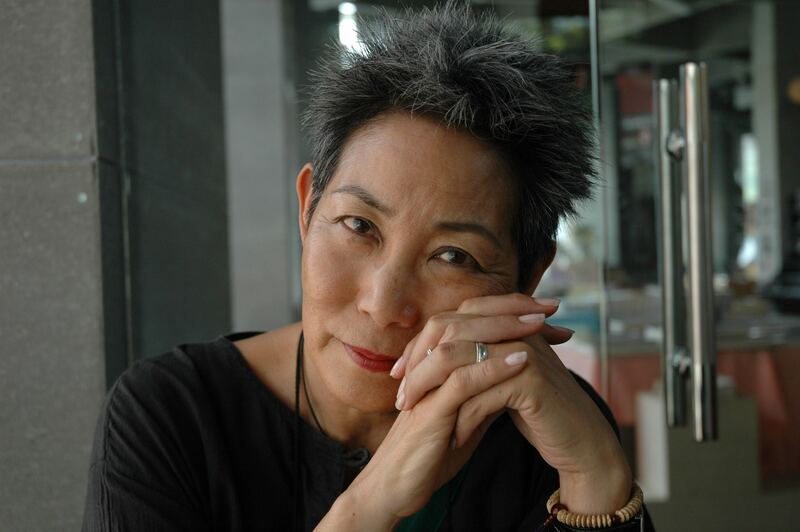 She is the author of “Lost & Found: Reclaiming the Japanese American Incarceration” and was the keynote speaker at the Gardena Valley Japanese Cultural Institute’s Day of Remembrance on Feb. 27. 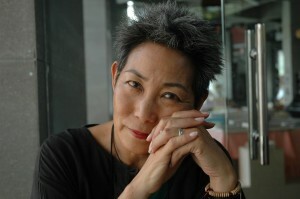 She will also be honored by the Japanese American National Museum, along with Robert A. Nakamura, for their contributions to the museum at its Gala Dinner on March 19. 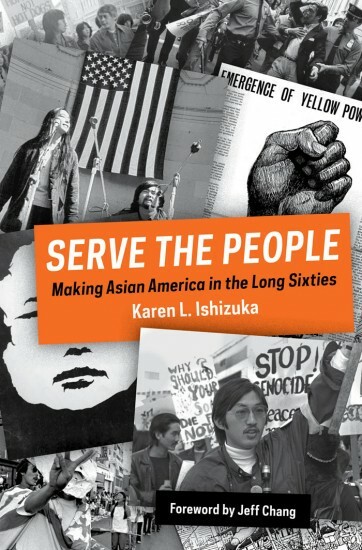 Ishizuka will speak about “Serve the People” at UCLA on April 20 with noted historian Diane C. Fujino and at JANM on June 18 with a panel of activists Furutani, Mike Murase and Qris Yamashita, who are in the book, as well as younger activist traci kato-kiriyama.